The Washington State Science & Engineering Fair (WSSEF) joins with the five Regional Fairs to comprise the Washington State STEM Team. The Regional Science & Engineering Fairs are Eastern Washington (EWRSEF) , Central Sound (CSRSEF), Mid-Columbia (MCSEF), South Sound (SSRSEF) and Southwest Washington (SWWSEF) . All five Regional Fairs and the WSSEF are affiliated with the Intel International Science & Engineering Fair (ISEF). 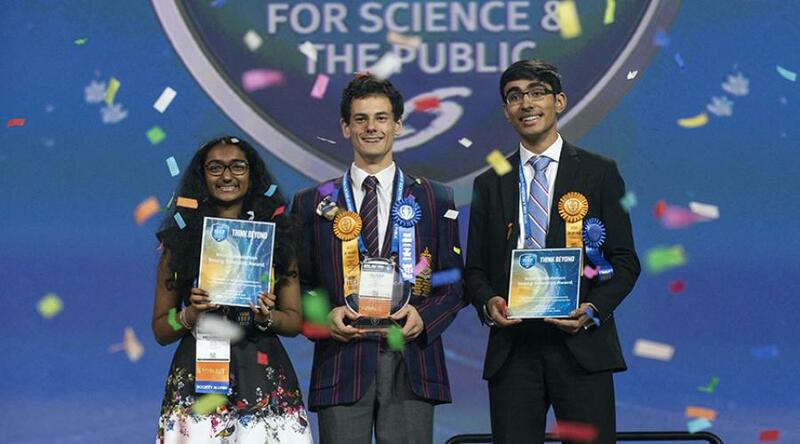 Washington State STEM Team ~ Team Washington garners top awards at the prestigious ISEF. 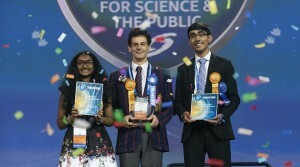 More about the ISEF ~ Each year, more than 7 million high school students around the globe develop original research projects and present their work at local science competitions with the hope of making it to the Intel International Science and Engineering Fair, the world’s largest pre-college science competition, a program of the Society for Science & the Public. Approximately 1,700 winners of local, regional, state, and national competitions are invited to participate in this week-long celebration of science, technology, engineering, and math. At the event, these young innovators share ideas, showcase cutting-edge research, and compete for more than $4 million dollars in awards and scholarships.